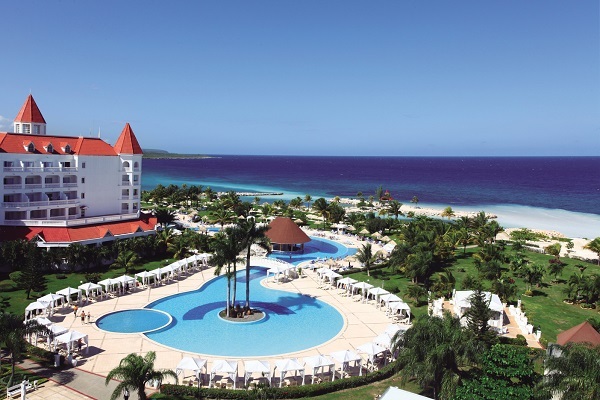 The Grand Bahia Principe Jamaica is a Victorian style hotel located right on the beach of one of the most fantastic islands in the world, Jamaica. 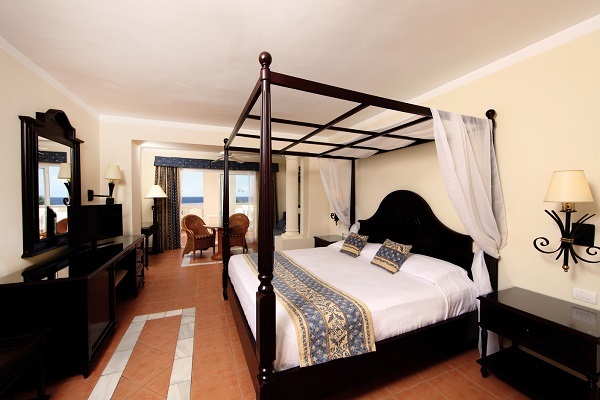 The 848 Junior Suites of this resort feature hydro massage tubs and beautiful views of the garden and pools or the turquoise waters of the sea. 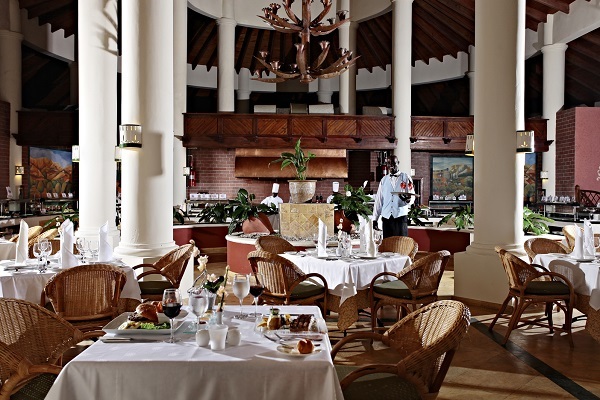 Try different world cuisines and traditional Jamaican dishes, in the buffet or in the specialty restaurants. 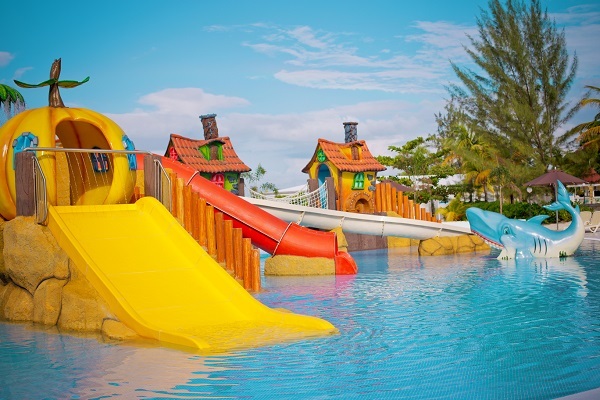 You'll have fun like never before with all the activities and entertainment around its 3 lake-style pools or at the beach. 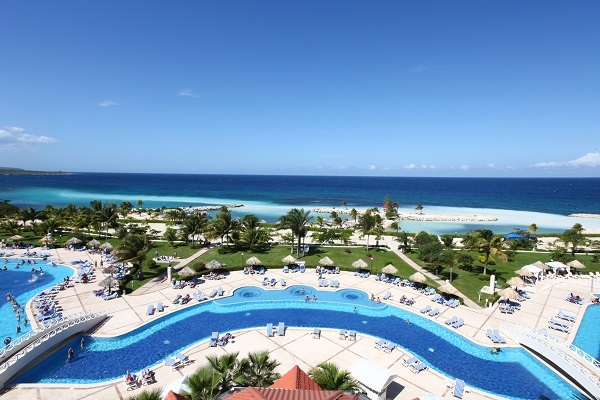 Come and find your place in the paradise of Runaway Bay. 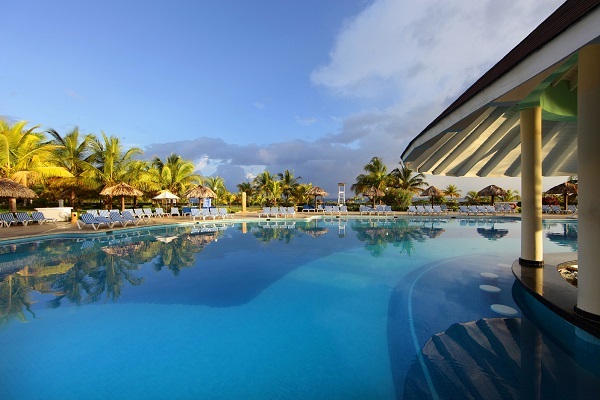 There are 7 bars throughout the hotel including in the lobby, on the beach and in the pool. If you get hungry between meals, you can grab a bite at the Beach Restaurant while looking out at the turquoise ocean.